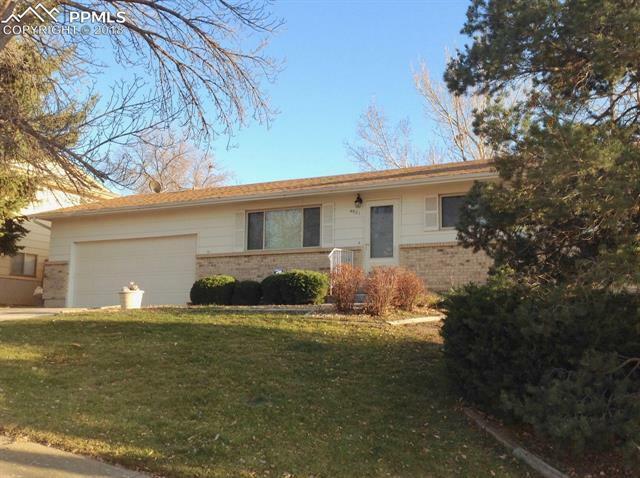 Spacious, well-maintained ranch style home in desirable and popular Village Heights. This 4 bedroom, 3 bath, 2 car garage shows pride of ownership. Full finished basement provides large rec/fam room with fireplace, bedroom, 3/4 bath, laundry/mechanical room and storage area. Quick close and possession. New roof (2017). Quiet and private fenced backyard with dog run. Conveniently located to shopping, schools and restaurants. This is a great opportunity...don't miss it!